Facing the fourth year of their engagement, indecisive couple Caleb and Malory are forced to go to Palm Springs for a weekend to celebrate Malory’s parents’ 25th wedding vow renewal where they discover the secret to their happy marriage—threesomes. Horrified but intrigued, and determined to properly celebrate their own ‘re-engagement,’ they embark on the most uncomfortable night of their lives by intentionally and unintentionally involving a third party in their relationship. 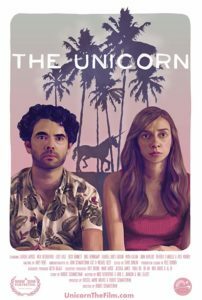 A very different take on the traditional romantic comedy. 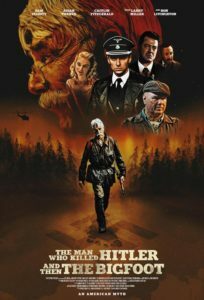 Effortlessly dancing back and forth between timelines, Krzykowski’s debut follows Sam Elliot’s Calvin Barr, a “grumpy old man” who years ago snuck into Nazi High command and killed Hitler. Long since retired, he lives his solitary life on bar stools and arm chairs until the FBI and the Canadian government tap him for a save-the-world mission, killing a virus-laden Bigfoot. An arthouse film masquerading as a genre piece, the film finds its perfect anchor in Barr, and offers the chivalry and honor only achievable in a great hero. Sam Elliot is that hero, he is The Man Who Killed Hitler And Then The Bigfoot. Little Woods’ wide-open prairies are inhabited by people who have little room to move. Trapped by poverty and failed by a broken health system, for them it’s hard work for little return. First-time writer/director Nia DaCosta has drawn a rich world of dynamic characters, complex relationships, and hard choices that recalls Winter’s Bone. 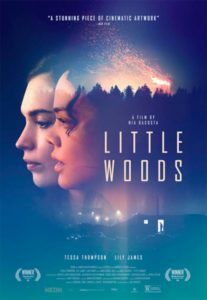 Anchored by two incredible performances by stars Tessa Thompson and Lily James, and deftly handled by DaCosta, Little Woods is a tense movie that illuminates many aspects of the US political zeitgeist from a strong female perspective. This is deeply felt cinema, a directorial debut that is not to be missed. Produced by Paul Thomas Anderson, this award-winning film presents Bob Price (James LeGros) as a famous novelist known for his “airport” best-sellers. 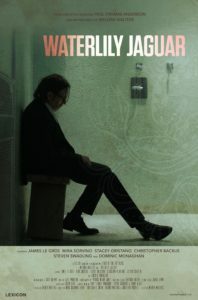 When he seeks to write something more meaningful for his new book, his quest to pen a magnum opus sends him tumbling down a spiral of obsession that may leave the relationships he has already forged in shambles, including his marriage to Helen (Mira Sorvino).